Your customer base has embraced your company’s innovations. Now it’s time to celebrate your achievements within the global financial services community. Enter the BAI Global Innovation Awards, which recognizes innovations in the financial services industry worldwide. 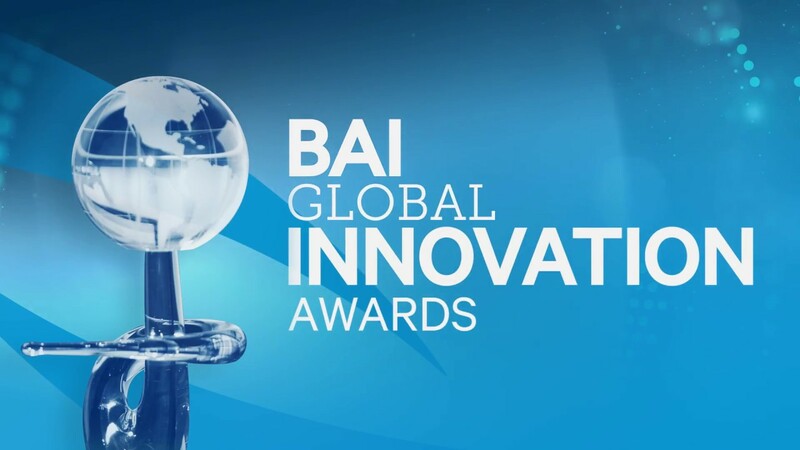 The BAI Global Innovation Awards celebrates leaders and forward-thinking organizations that are ushering in a new era of banking by positively impacting customer experience, profitability and efficiency. By recognizing these achievements, connecting leaders and extracting actionable insights, the program has quickly become the most prestigious award programs in the industry. Debbie Bianucci, the president and CEO of BAI, has worked in the financial services industry for her entire career, including senior-level positions at several major financial services companies. She has authored several books and articles on financial service topics and is a frequent speaker at industry events. Debbie has also served as an Innovation Circle judge for the past few years. I caught up with Debbie to learn more about the impact the BAI Global Innovation Awards has had on the industry and the nomination categories for this year. JP: What makes BAI’s Global Innovation Awards different than other financial industry awards? DB: There are a few points that set BAI’s awards apart. First, our awards program has a global reach, drawing on the best innovations from elite banking organizations and financial services markets around the world. Second, the program has created a global community of forward-looking leaders and organizations whose innovations educate and inspire others, as well as move the industry forward. Past winners include Wells Fargo, CaxiaBank, Emirates NBD, Nusenda Credit Union, Metromile and many more. Lastly, the awards are adjudicated by an esteemed judging panel that’s passionate about showcasing the innovation in financial services. JP: Are the awards limited to banking organizations? DB: The award categories are targeted to financial organizations whose innovative programs are in the field creating positive results. The Global Innovation Award submissions come from organizations in banking, fintech, wealth management, insurance and more. Additionally, the Innovation Circle will designate Outstanding Achievement Award winners based on the pool of nominations for the primary award categories. The honors for the 2018 Awards include: Most Innovative Finserv (financial services organization) of the Year, Outstanding Use of AI in Financial Services and Disruptive Innovation in Financial Services. JP: Why are innovation awards especially important in the financial industry at this time? DB: Technology is evolving faster than any time I can remember in my career in this industry. Identifying and evaluating innovative initiatives is valuable in that it brings much-deserved attention to the innovators themselves, as well as helping those striving to innovate in their companies. Past winners of Global Innovation Awards have inspired new solutions, educated financial services leaders about global challenges and connected industry thought-leaders worldwide. JP: How can innovative companies apply for an award? DB: The 2018 BAI Global Innovation Awards are now open for submissions which can be done by clicking here. Details about the program can be found online at BAIGlobalInnovations.com. Nominations will be accepted through Friday, April 13, 2018. Finalists will be announced this summer then later celebrated at BAI Beacon 2018, on October 9-11 in Orlando.